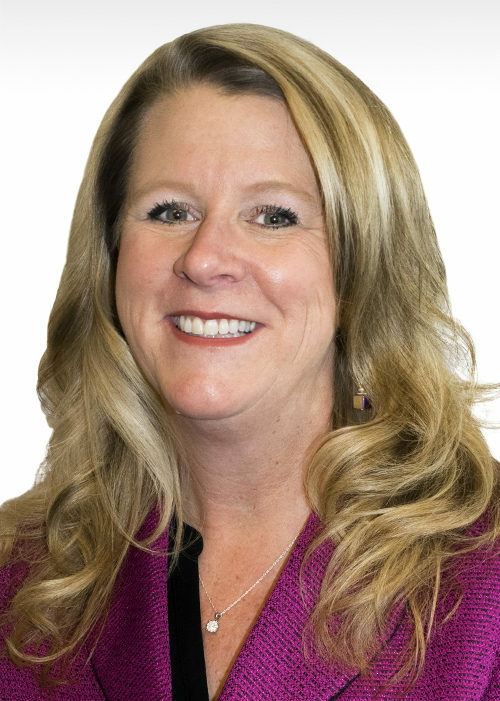 Melissa joined Robertson Ryan in January of 2015 after 20 years with Sentry Insurance where she honed her insurance skills along with earning various awards and leadership trips. In addition to finding the best possible insurance solutions for her clients, she is passionate about the need for educating them along the way. Building relationships that last and developing trust that delivers, she continues to build her insurance book in commercial, personal and life insurance with Robertson Ryan. Melissa is a member of the West Bend Chamber of Commerce, very involved at Trinity Lutheran Church in West Bend and is a huge supporter of the Milwaukee Police Association. She enjoys spending time at the family cottage in Wild Rose with her 3 boys, chasing around to various little league games, boy scout meetings and helping out in each of their classrooms. When allowed to take a break, she loves to golf and travel.